Looking to hire a magician in London? Want to find out how much it costs to hire a magician? Want truly unique entertainment? No one will work harder to make your event one of a kind. No obligation quote within 24 hours. Make your next event unforgettable with the charismatic magic and mind-reading theatrics of Chris Wall. Book today - The perfect wedding magician, party guest and corporate entertainer. 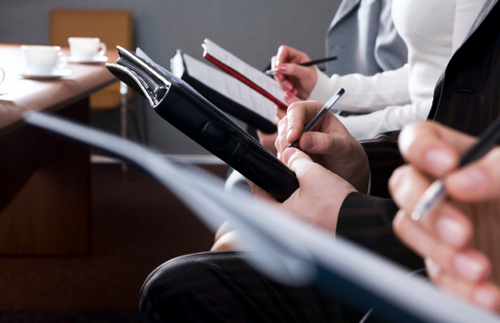 No one will work harder to give you personal help and ensure the success of your event. A completely unique form of entertainment your guests won't have seen before without breaking the bank! Meet Chris in person for a no obligation FREE consultation and see how he can help improve your event! Welcome to the website of Chris Wall, Mind Reader and Magician in the London area available to perform across the whole of the UK. Mesmerise your guests with mind-boggling entertainment they’ll talk about long-after your event is over. 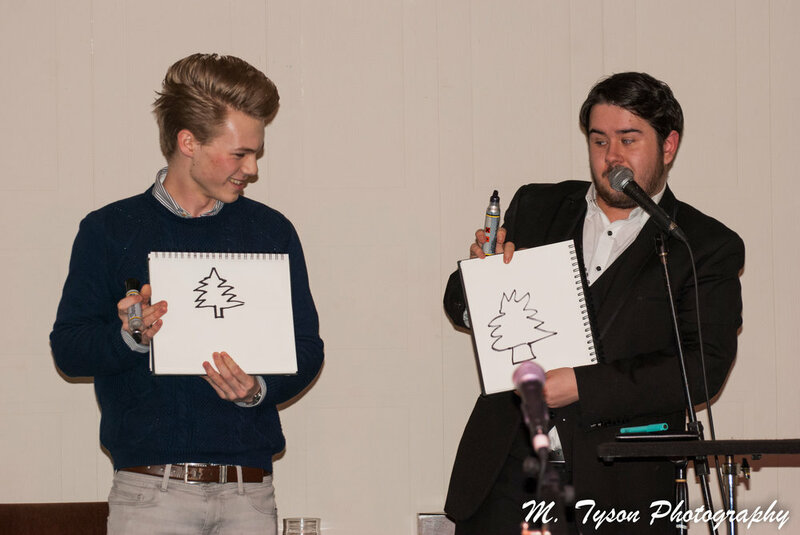 Chris Wall’s unique blend of humour and amazing mental abilities have made a lasting impression on thousands of guests at weddings, corporate events and private parties across Greater London and the UK. His performances create an evening to remember and provide a truly unique experience your guests will appreciate, and thank you for providing. This is a great question that doesn't have an easy answer. The cost of hiring a wedding magician or an after dinner speaker can vary wildly depending on location, time of year, how long among many other factors. Most magicians quote you a price based on your requirements. The thing you want to be sure of is quality. Making sure they have the experience and are covered legally for your event. Those things will set them apart from others. Chris will give you a bespoke, competative and personalised quote based on the information you provide when you enquire for your event. It takes 5 minutes to fill out the form and within 24 hours you'll have a quote to decide upon. Whatever type of event you’re planning, a Chris Wall magic and mind-reading performance will turn it into a mind-boggling experience your guests will never forget. Click below to learn more about some of the types of events Chris can make magical. Based in London, Chris Wall can perform for your event throughout the UK. 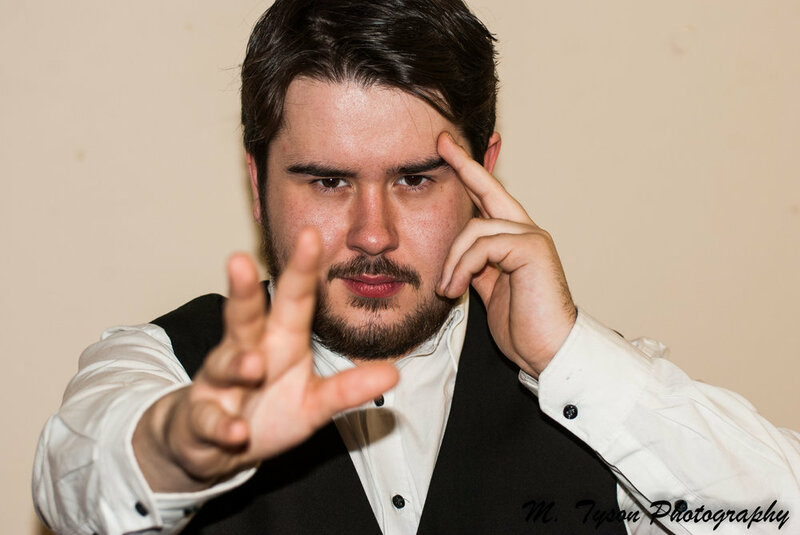 Whether your next event is in North East, South West, Crystal Palace, or Chelsea, Chris Wall is available to bring his unique blend of magic and mind-reading entertainment to you. Create the WOW! factor for your guests. Contact Chris today to inquire on availability and receive a free quote. You’ll appreciate how easy, and affordable, it is to create an unforgettable event. Chris Wall magic and mind-reading performances can be custom-suited to perfectly fit the flow of your event and maximise the entertainment your guests will enjoy. A veteran performer and event specialist, Chris can entertain in a variety of settings utilising a variety of equally baffling techniques. Contact Chris for a free consultation on how to present the most unforgettable entertainment possible during your next event. Turn Chris loose in a social setting and he’ll get up close and personal as he strolls from group to group, or table to table. Chris’s entertaining and charismatic presence is perfect for social hours, private parties, after-dinner table-hopping or large networking sessions. His mind-bending performances will have your guests gasping in amazement and be the talk of the night. His specialised brand of mind-reading and magic can be an exciting addition to any event and provide your guest with a never-seen-before experience they won’t soon forget. Whether you’re celebrating a birthday, anniversary, or just throwing a party for any reason, an appearance by Chris Wall is the perfect way to surprise your guests and create an unforgettable party. Corporate events can be stodgy affairs, but no one can ever make that claim when you schedule an appearance by a master mind-reader and skilled magician at your next corporate event.